Five members of a Michigan family were killed by a wrong-way driver in Kentucky. Residents of a small Michigan town are mourning the deaths of a beloved doctor and her family who were killed when a suspected drunken driver going the wrong way on a Kentucky freeway slammed head-on into their vehicle as they were returning home from a Florida vacation. 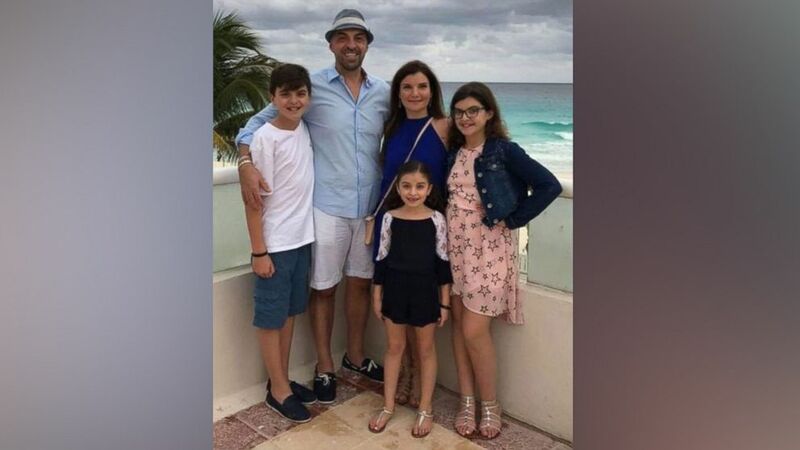 (The City of Dearborn) Issam Abbas (42), Dr. Rima Abbas (38), and their 3 children (Ali, 14, Isabelle, 13, and Giselle, 7) were killed in a car accident on I-75 in Lexington, Kentucky, Jan. 6, 2019.